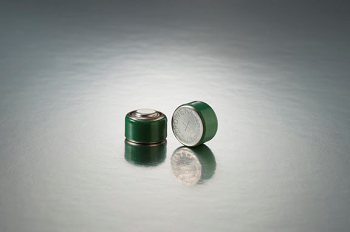 Dr. Freeman will play a pivotal role in launching ZPower rechargeable batteries to Audiology, Medical Device, and Hearables markets worldwide. 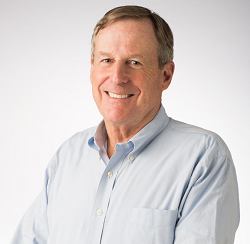 CAMARILLO, CA – September 8, 2014 – ZPower, a leading developer of rechargeable silver-zinc batteries, has hired hearing care industry veteran, Barry A. Freeman, Ph.D. as Vice President of Business Development. 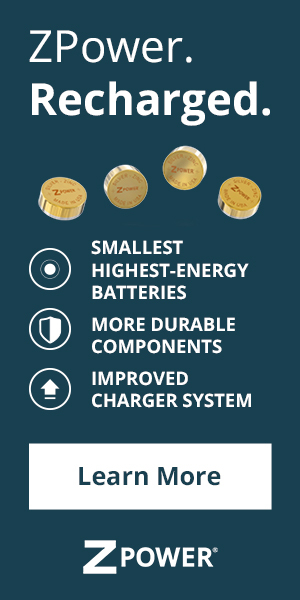 Dr. Freeman is tasked with launching ZPower rechargeable batteries to the Audiology, Medical Device, and Hearables markets worldwide. Dr. Barry A. Freeman, VP of Business Development at ZPower. Dr. Freeman has over 35 years of experience serving the Audiology community. Most recently, he was the CEO and President of Audiology Consultants, Inc. (ACI), a private audiology consulting firm based in South Florida. Prior to ACI, Dr. Freeman was the Senior Director of Audiology and Education for Starkey, Inc., and an educational consultant for the Starkey Hearing Foundation and its partnership with the Clinton Global Initiative. Prior to joining Starkey, Dr. Freeman was founding Chair and Professor of Audiology at Nova Southeastern University (NSU), Ft. Lauderdale, Florida where he joined in 1997. The NSU Audiology Department became the first program in the U.S. to offer currently licensed audiologists with a master’s degree the opportunity to earn the professional Doctor of Audiology (Au.D.) degree by distance technology. In 1999, the program became one of the first accredited Doctor of Audiology programs in the U.S. In 2002, the NSU Audiology Department became the only program to offer an international Doctor of Audiology program for audiologists. This program has been based in the United Kingdom with classes in London and has graduated students from around the world including Europe, Asia, Latin America, Africa, the Middle East, and India. Before returning to academia in 1997, Dr. Freeman owned and practiced for twenty years at the Center for Audiology in Clarksville, TN and Hearing Services of Kentucky in Hopkinsville, KY. Dr. Freeman earned his Bachelor’s degree in business and economics from Boston University and completed his doctorate in Hearing and Speech Science from Michigan State University. He has taught audiology full-time on the faculties of Syracuse, Vanderbilt, and Nova Southeastern University and maintains Adjunct Professorships at Florida International University, Nova Southeastern, Lamar University, Pacific University, and the University of South Florida. Dr. Freeman has published more than 50 professional articles and book chapters and continues to lecture and present throughout the world. Dr. Freeman is a past-president of the American Academy of Audiology and served on the Academy’s Board of Directors for six years. He continues to serve on professional boards including Vice President for Professional Activities for the Florida Academy of Audiology and as a member of the Advisory Board of the Accreditation Commission for Audiology Education (ACAE). He received the Distinguished Achievement Award from the American Academy in 2006.